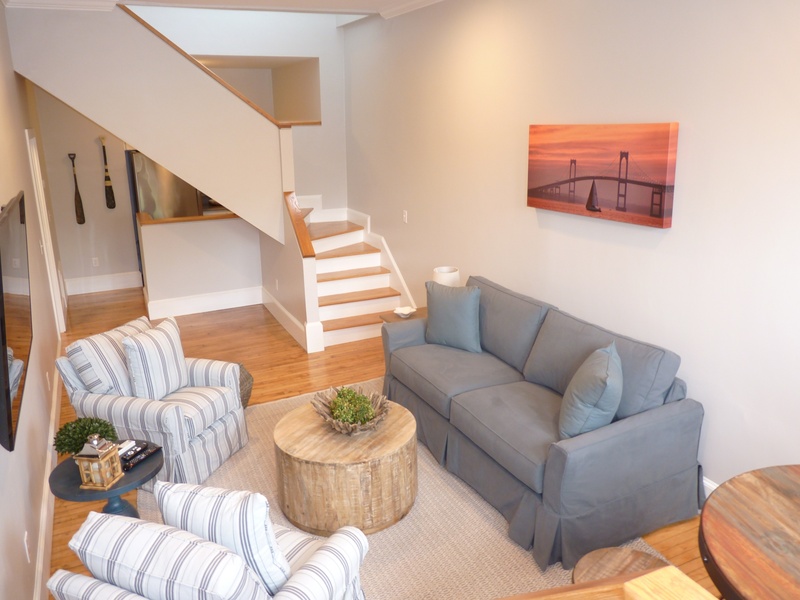 This one bedroom loft features two levels of living space in the heart of the City by the Sea. 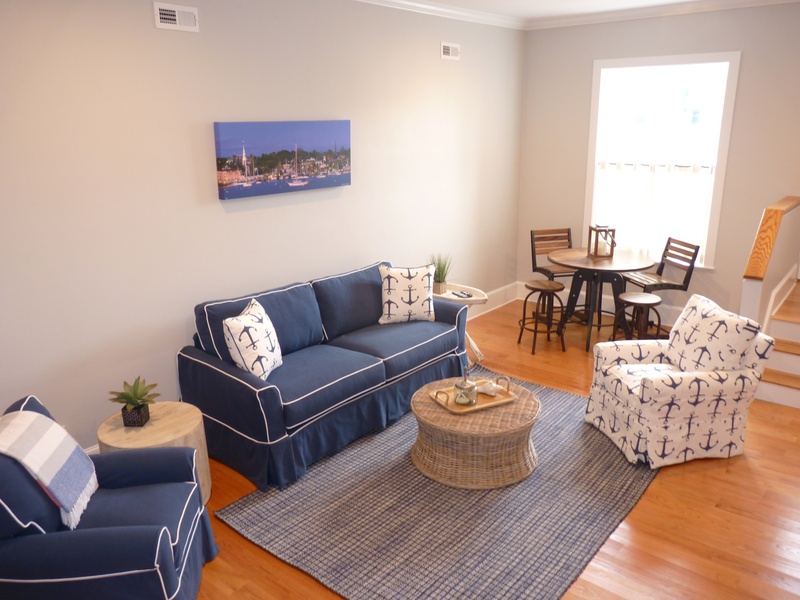 The first floor features a fully equipped kitchen, spacious living room and dining area. Upstairs, there is a bedroom with a queen size bed and en-suite bathroom. This fully equipped loft, located in the heart of Newport, features a first floor with an open kitchen and living/dining area. On the second level, a bedroom with a queen sized bed and en-suite bathroom awaits.